Julian Hosp, the TenX co-founder is still standing behind his $60,000 Bitcoin price prediction. Speaking to CNBC, Hosp said positive regulatory developments would cause the BTC price to set a new all-time high (ATH) in 2017. Despite the massive crypto-bleed of 2018, Hosp remains optimistic about a market comeback. 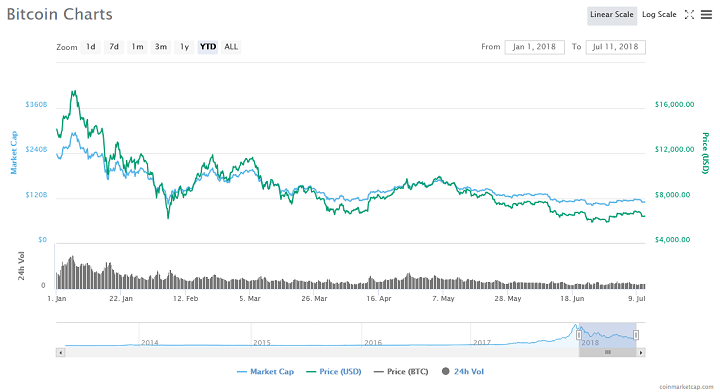 The total cryptocurrency market has lost more than half of its value since the start of the year. BTC is down about 67 percent from its mid-December 2017 high of $19,500. Hosp, however, believes that a “massive positive event” would have to take place for such an astronomical price gain to occur. He identified the emergence of Bitcoin ETF or a significant piece of positive regulation from a country pivotal to the success of the market. The 2017 price gallop coincided with the emergence of the CME and Cboe BTC futures. The launch of the futures contracts generated a palpable buzz in the market and price rose astronomically. Cboe recently submitted a BTC ETF application to the United States SEC. Hosp believes that if prices scale the $10,000 by August, then the market could be given an enormous boost to rise even higher. The TenX boss also identified $20,000 as another vital price mark given that is the current Bitcoin ATH. According to Smith, Bitcoin holds most of the cards in the cryptocurrency given that it has actual use cases. He pointed out the emergence of Bitcoin futures as a prime example of how BTC excels over other cryptos in the market. Smith believes that while concepts like smart contracts may have promise, they do not yet appeal to the masses because they are difficult to understand. 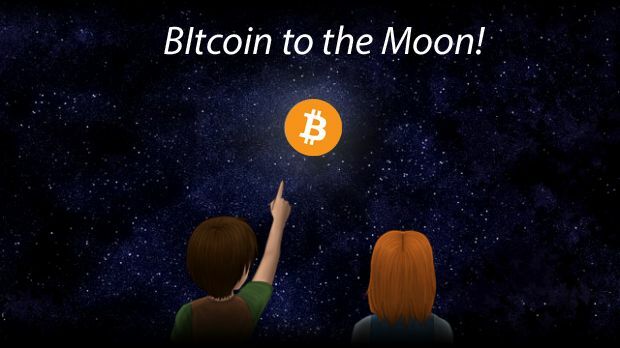 Do you think Bitcoin can hit $60,000 before the end of 2018? Do you agree that Bitcoin is the best cryptocurrency for investors? Let us know your thoughts in the comment section below. Image courtesy of Twitter (@julianhosp) and Coinmarketcap.